For the third year running, Shutterstock has commissioned a research study on the important topic of representations of diversity in marketing visuals. 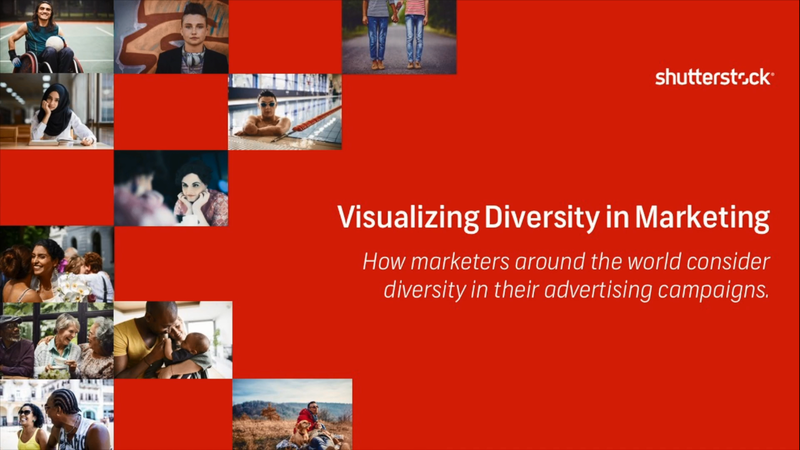 In this webinar, we'll explore the highlights from our annual survey on how marketers are including visuals of diversity in their campaigns. The findings cover the views, attitudes, efforts and feelings that marketers in the U.S, U.K, Australia, Germany and Brazil have around diversity in campaign visuals. We'll also cover several practical creative tips that you can implement today to start making your visual choices more diverse. Brought to you through Channel.Report. To receive free reports, market research and product information about your favourite technology companies, please visit Channel.Report . © 2019 The Channel Report . All rights reserved. All other trademarks or registered trademarks are property of their respective owners.